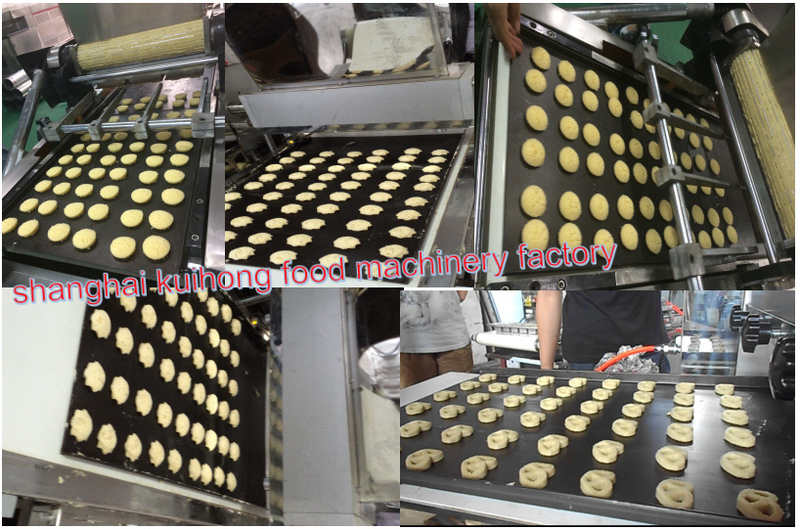 It is one kind of shape machine which can produce many kinds of unique design sancksand cookies dry base by squeezing out and taking shape the dough and has charactetistics of modern techniques, compact structure,multi-function,simple operation etc.it is one of the most ideal newtype food machinery deeply welcomed by the masses of users and investors of market at present as well. 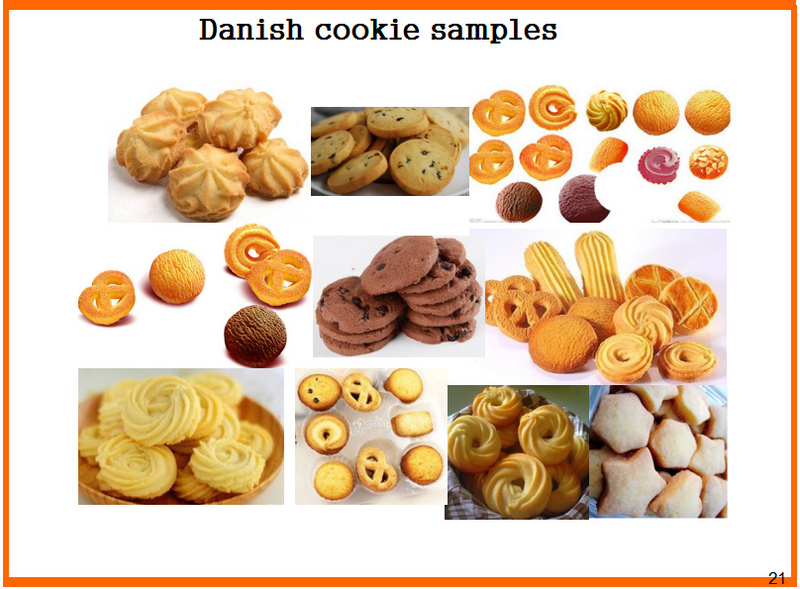 With many kinds of moulds, this machine can produce dozens of kinds of design cookies.the users can regulate the choices by themselves according to the need. 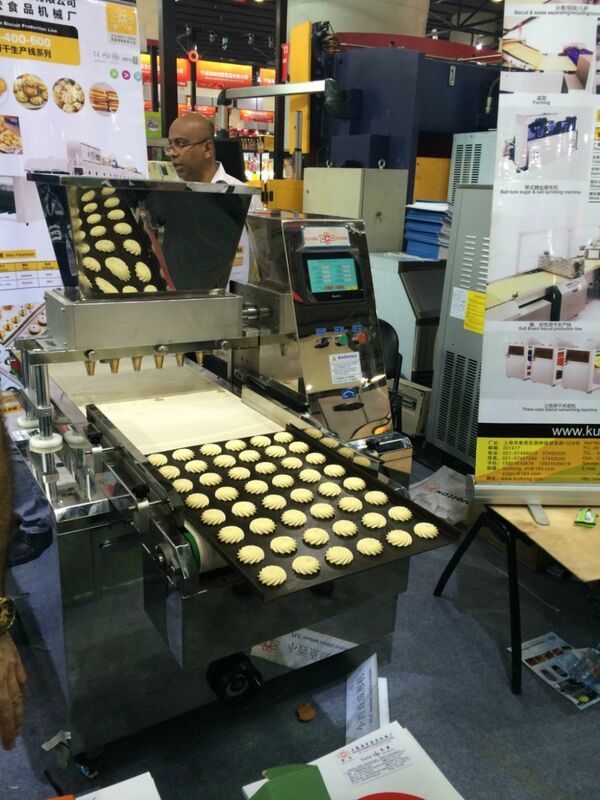 Taking shape design snacks and cookies have unique form, clear pattern, and handsome appearance.the green body made by this machine can adopt toast either at hot wind rotary stoves or at tunnel stoves. 2. 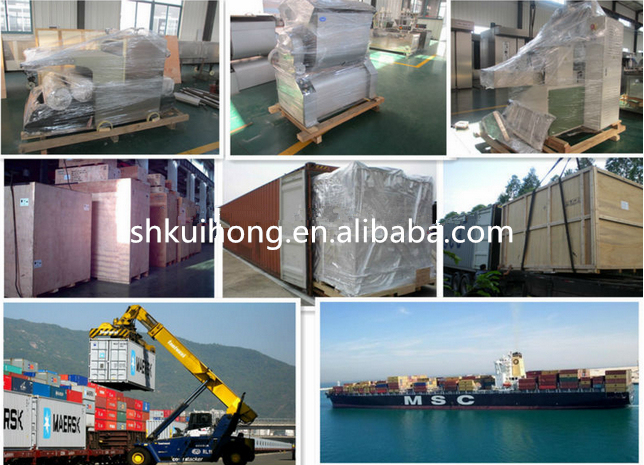 Transportation:According to what the buyer's requirement ,We provide transport agent,buyer pay the transfer fee. 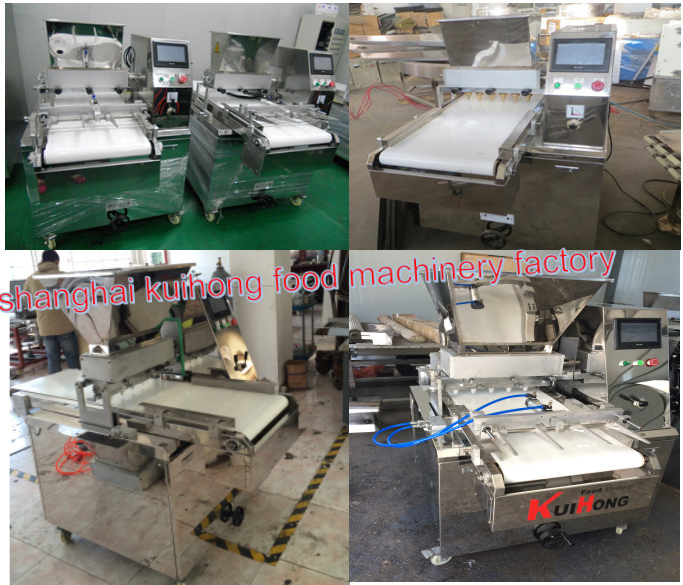 The plant layout design, assembling and installation, start-up and local team training will be free at no cost. But the buyer should be responsible for the round-air tickets, local transportation, board &Â lodging, and US$40/day per person for the pocket money to our technicians. The testing people will be two persons, and will cost 30days. 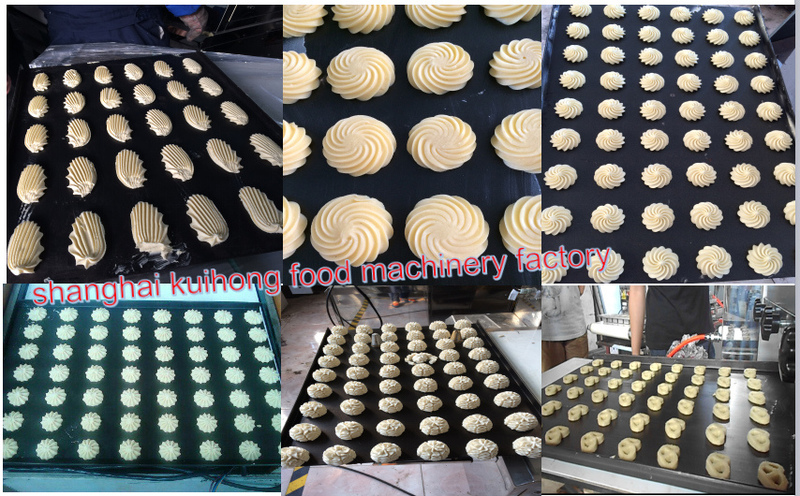 As the direct factory, KH is always trying the best to improve our technologyÂ andÂ service, we will also give you the best factory price as we could!